Your unceasing quest for innovative ways to beautify your home is over! Tokyo-based interior designer Reshma Chhabria Kumar recently launched an e-store that offers an elegant selection of homeware. The design and decor brand houses exclusive wooden decor pieces crafted in simplistic Japanese style while the glass and ceramic range of products reflect a sophisticated mix of Japanese aesthetics along with Indian materials and intricacy. 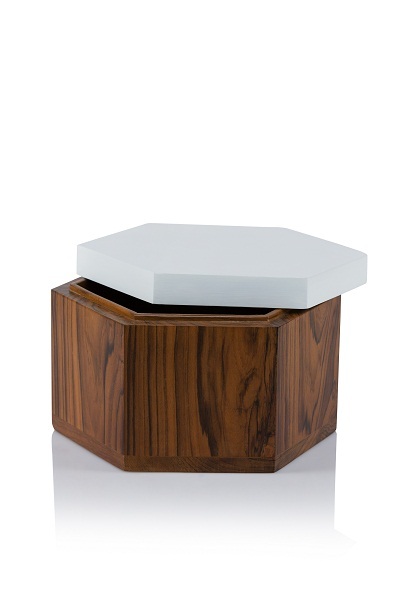 Teak box fashioned in natural polish with a white Duco lid. 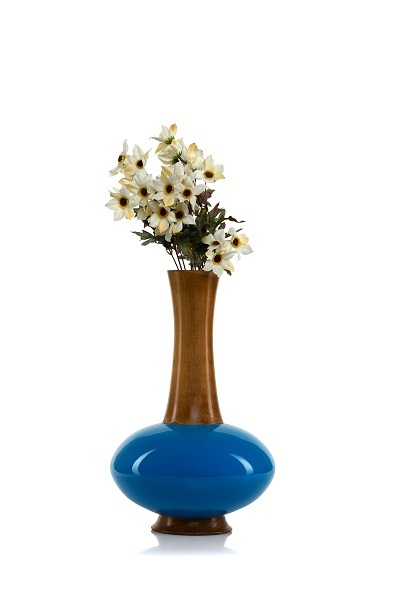 Teak vase with natural polish on the funnel and base. The egg shaped belly has been painted in turquoise blue Duco. 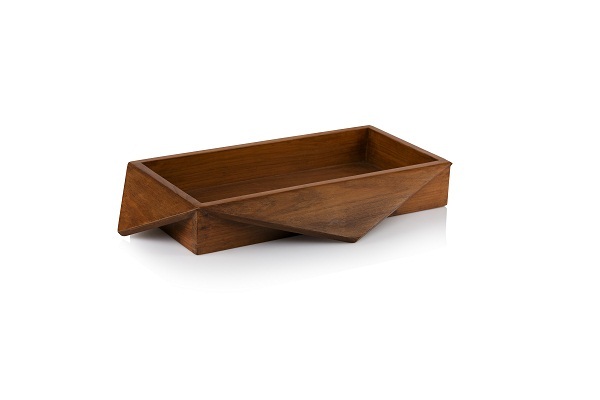 Handcrafted wooden tray with side panels flapping down. 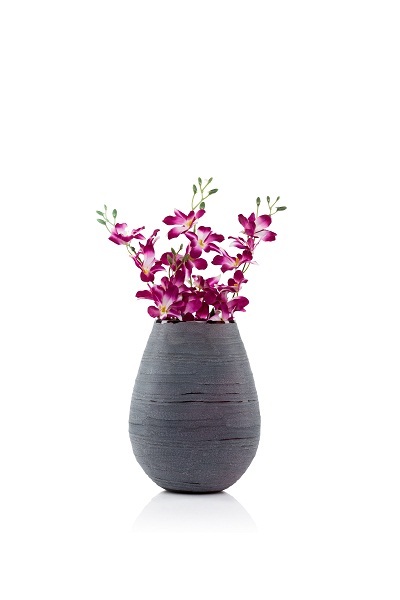 Black glass vase with blasting done on the outside for a textured grey effect. 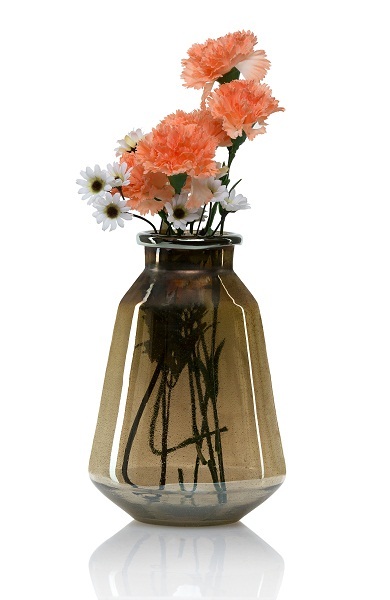 Tinted antique bronze vase made with blown glass. 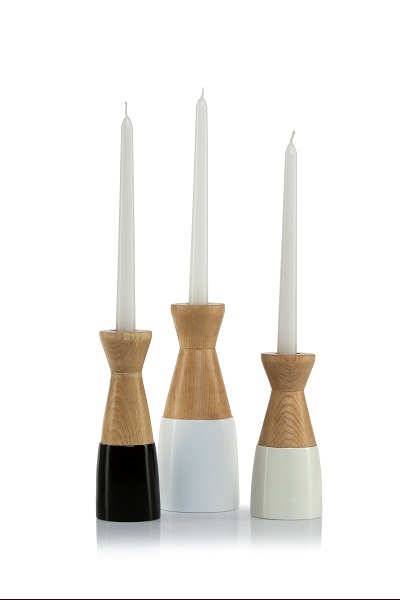 Made in teak, polished with the base part painted in Duco.